Mick Jagger gives you the goosebumps, doesn’t he? Thinking about his dedication to stage performances, his vocals, the synergistic energy from his band – wow, literal heaven on earth. Unfortunately for the passionate performer, a heart complication has necessitated surgery, leaving the iconic figure bedridden. However, a quick recovery is in the offing, according to the rock star’s doctors. Additional reports from credible sources should bring some relief to the Rolling Stones fans, reiterating that Jagger is in near perfect post-op health, a positive sign towards his complete recovery. 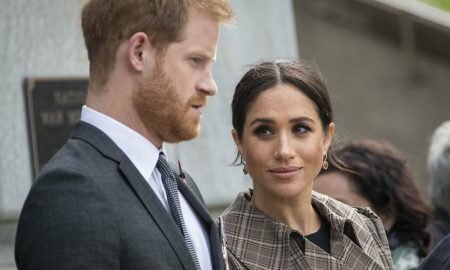 According to insiders privy to what went on in theatre, surgeons went in via the femoral artery to access a damaged heart valve, performing a TAVR replacement. Thankfully, the surgery was a minimally invasive procedure and one that carries a shorter recovery time compared to traditional open surgery. Additionally, the complications associated with it are less, though there is small chance that they could still be severe. As such, doctors are on the lookout, particularly for spontaneous heavy bleeding. 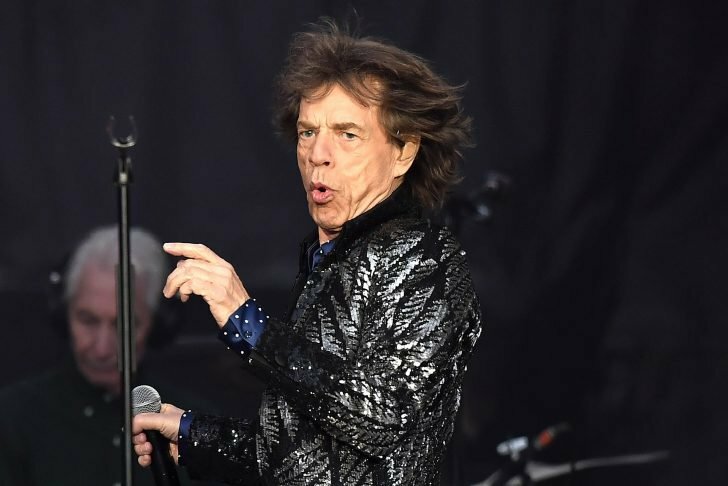 To avoid straining his femoral artery, Jagger has to take some time off stage, and must also adhere to a rigorous post-op routine to avoid straining himself once he is out of the hospital. 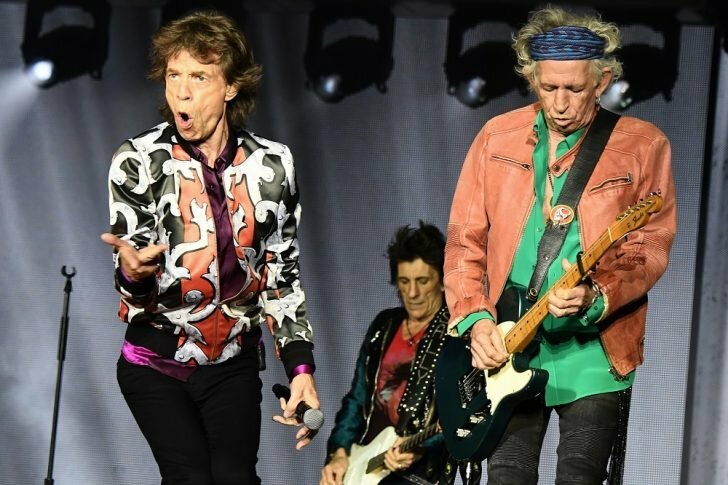 Before the Stones’ lead singer fell ill, the band was right in the middle of a world tour that commenced in 2017. 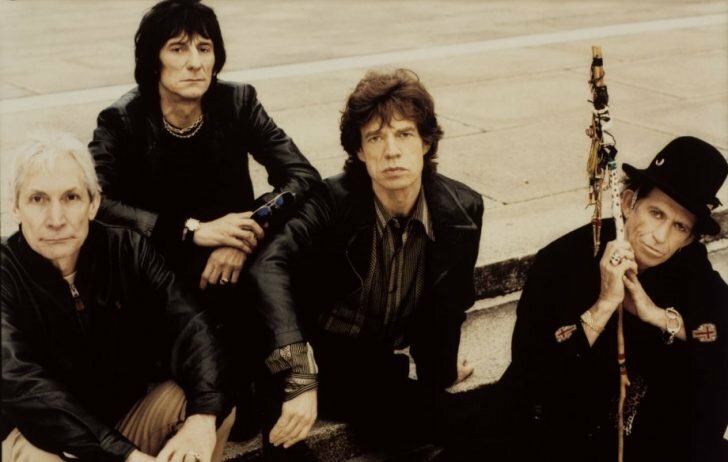 Throughout that and last year, the Rolling Stones had performed at numerous concerts throughout Europe, and the next phase was slated for Canada and the US. Naturally, the North American affair that was scheduled from 20th of this month onwards had to be postponed, much to fans’ disappointment, with the band officially confirming the news to allow their lead singer to get back on his feet. Fortunately for the fans, the push-forward does not invalidate their tickets. They simply have to keep them safe and show up for whichever show they had paid for when the band pulls up at their preferred venue. Unfortunately, however, the Stones won’t make it to the Jazz Festival in New Orleans, and Fleetwood Mac is set to replace them. Although no exact dates have been provided, the band is sure that the tour will gain its momentum once more, come July, and so fans should all be ready. And given the Rolling Stone’s performing history, we can all be sure that everyone will get their ticket’s worth! A quick glance at Mick Jagger’s twitter page confirms that he is indeed out of the woods and that we shouldn’t be all that worried. If there’s one thing we know for sure, it’s that the man is a fighter. You can’t have that long a successful career if you were as brittle as glass now, could you? Being active since 1962, there can be no question that the Rolling Stones has stood the test of time. 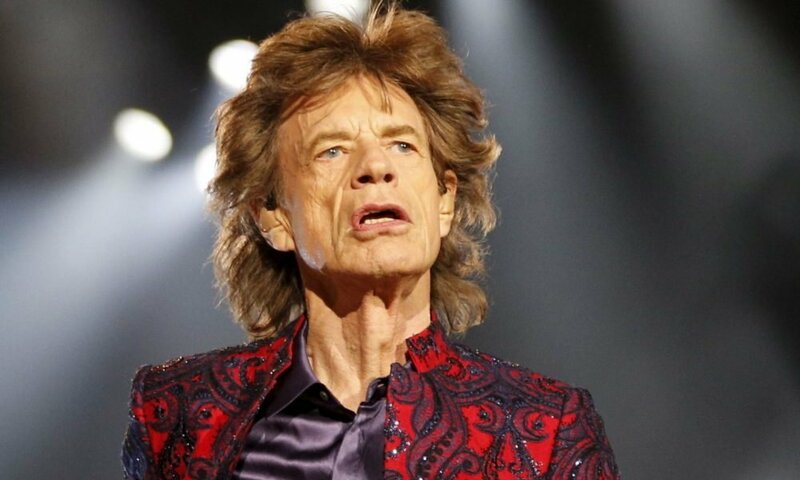 And although it may have lost some of its members along the way, Mick Jagger has been an ever-present figure in the band and is primarily its songwriter. Now their lead singer, Jagger has propelled his counterparts to heights of success they may have never thought possible. So great are the artist’s exploits that even the Queen knighted him! Hats off to Sir Michael Jagger.